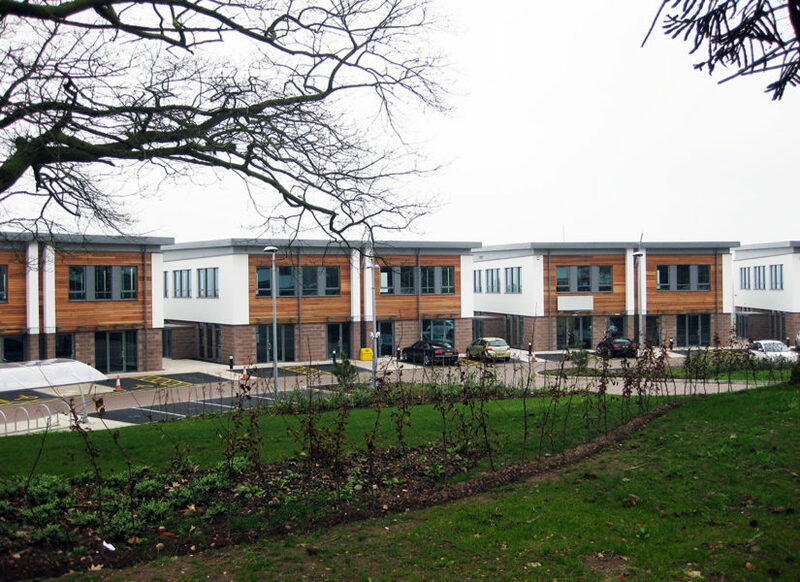 Contract awarded for a new build ward block on the hospital grounds. 1000 m2 Ashzip standing seam roof in 0.90mm steel aluminium stucco embossed outer sheet with insulation and liner system self curved to roof plan. 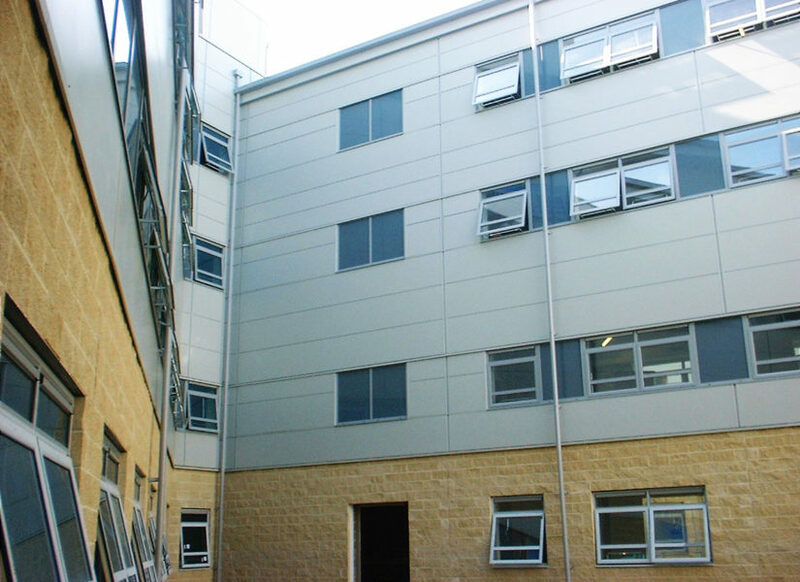 Composite panels by Kingspan with 1000 sq metres of Micro Rib panels and 250 sq. metres of Optimo panels. Also installed was 500 sq. metres of Benchmark LV ‘Louvre ‘ composite panel.